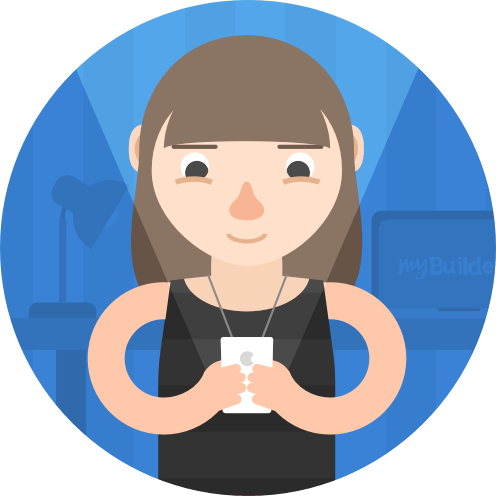 You have enough conversions - general work to get by, but there's always room for more. 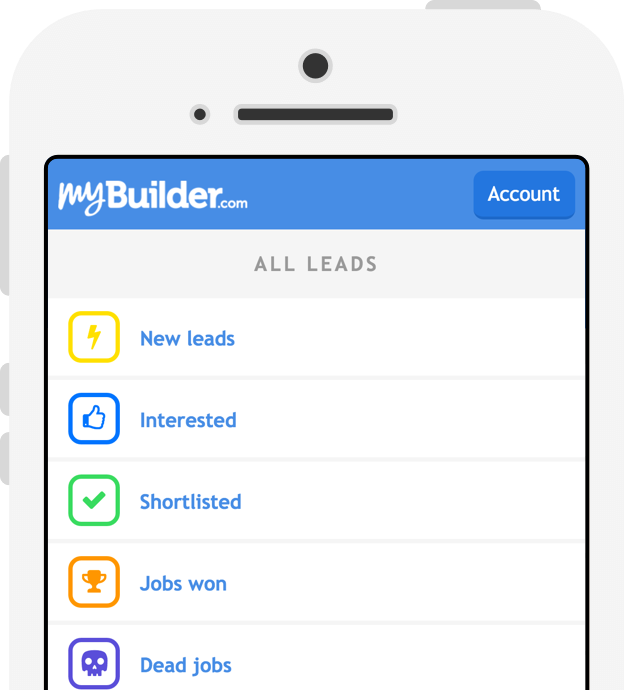 When you’re looking for your next conversions - general job, MyBuilder will be there with leads in Basingstoke that fit into your schedule. Removal of two wall and installing of an RSJ and boxing in appropriately. Floor plan can be provided on request, Structual engineer in the process of calculating RSJ and padstones required. Ideally to start a immediately. Installed two steels and removed two walls. However, one of the walls wasn’t load bearing and didn’t require a steel at all. I have a small brick built garden outbuilding which I would like converting into a fully insulated home office/guest annex. Building is sound so work is only the interior conversion - insulation, plastering, floor and ceiling, new patio doors where there is currently a wooden door. Plaster walls, fit ceiling and lay floor in garage. There is a load bearing wall separating kitchen and diner with the door. I would like to make a bigger openning. Kitchen and dining room walls are already stripped off wallpaper and flooring covering is removed. 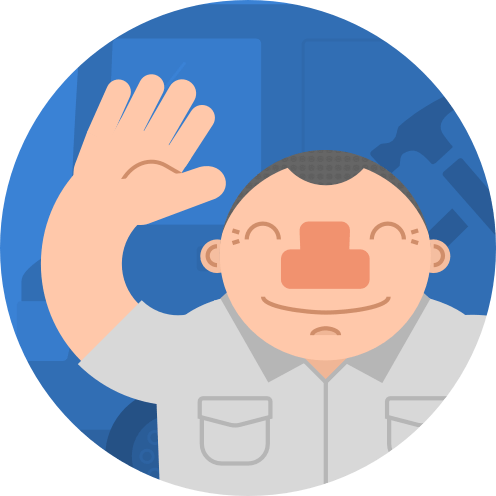 Tom is a reliable, experienced and knowledgeable tradesman. The job was done on time and as promised. Pricing the job was reasonable and honest. I would recommend Tom to a friend and happy to employ him again. Cut doorway and install door in side of garage. Karl quoted job to install a new doorway into back of my garage on Saturday afternoon and completed Monday, couldn't ask for better. Really pleased with the work and left area tidy will definitely use for any future work. 1 Convert attached garage to room. 2 Re configure wall/built in wardrobes between 2 bedrooms. Paul has done an excellent job of converting the garage into a bedroom. I'm thrilled with the result. I would definitely recommend A&P Building Services. 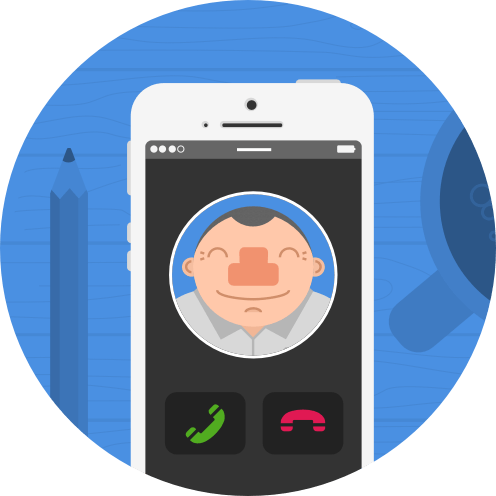 When a conversions - general job is posted in Basingstoke, you’ll get the conversions - general lead if you are relevant for the job. You then have the choice to express interest, which is free. If the homeowner likes your profile and decides to shortlist you, contact details will be exchanged and you will get charged a small fee. The size of the fee depends on the estimated size of the conversions - general job, which is determined by our in house team. You’ll know what the fee is before you express interest.